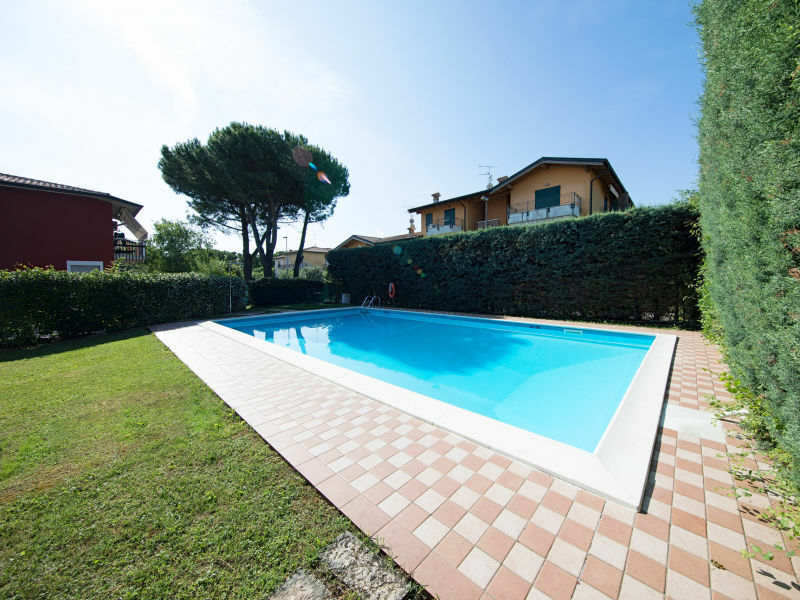 Nice holiday apartment with pool and garden in Sirmione for a great holiday at the Lake Garda! 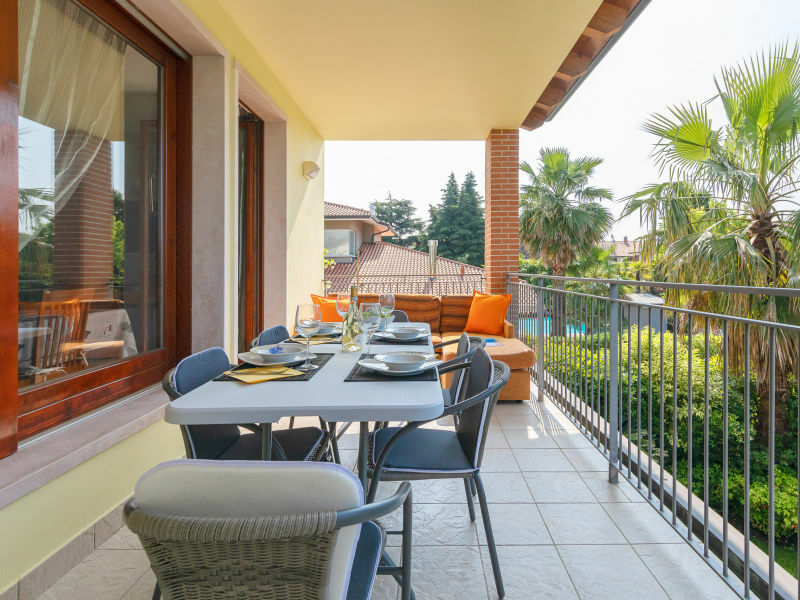 Situated in the prestigious town of Sirmione, close to the Lake and the city centre, on the first floor for a family or group holiday up to 5 people! 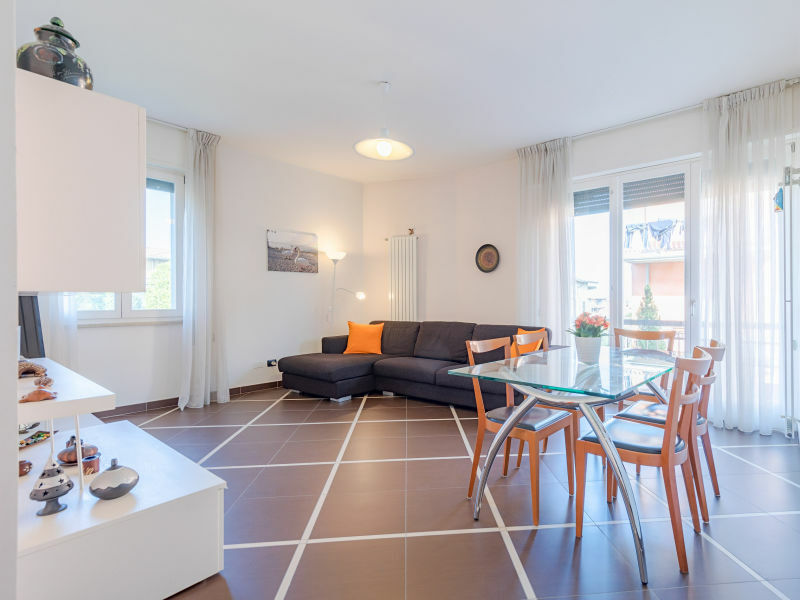 Nice modern apartment on the ground floor with private garden, terrace and community swimming pool for relaxing holidays at the Lake Garda! 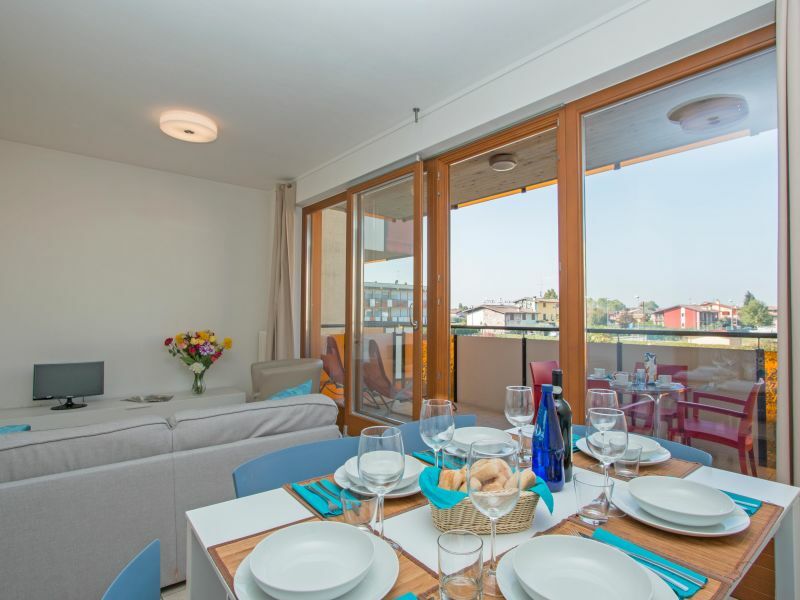 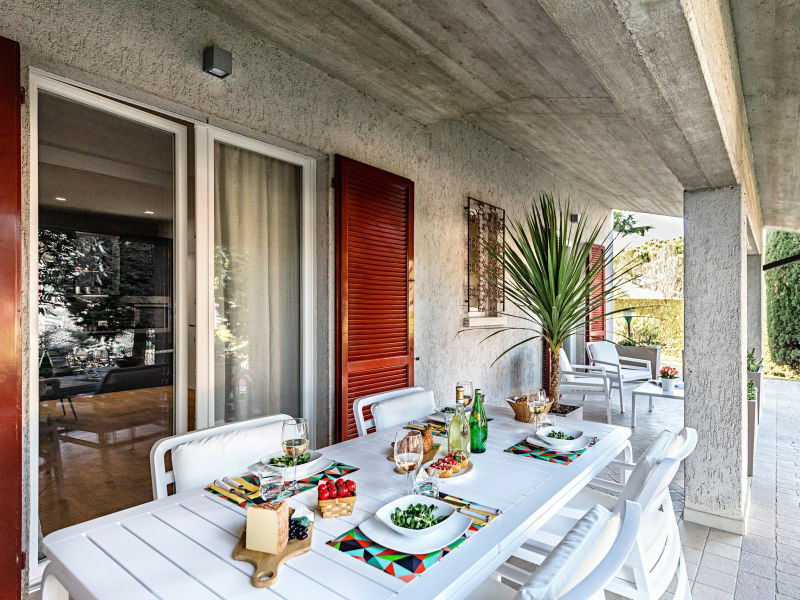 Pretty apartment with balcony overlooking the communal garden at Lake Garda! 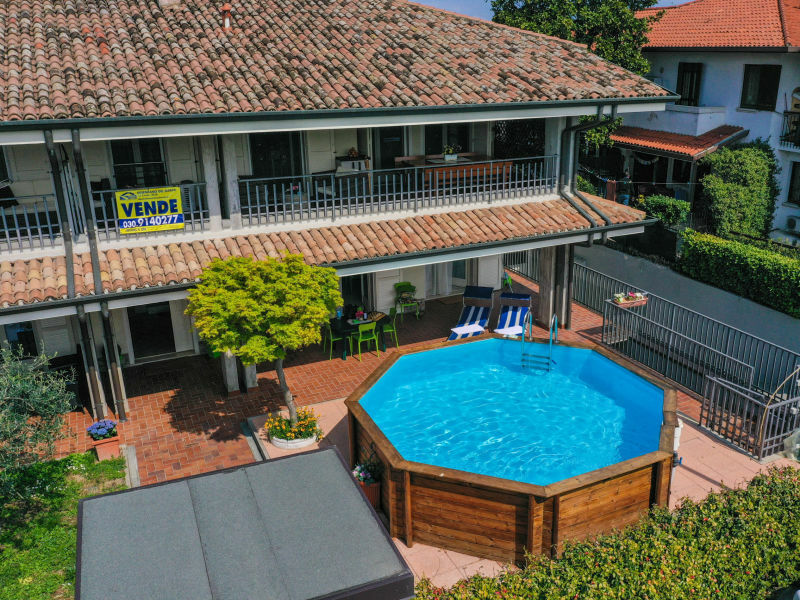 This accommodation is located in the stunning residential area "Benacus 2", offers a sublime setting for happy Lake Garda stays. 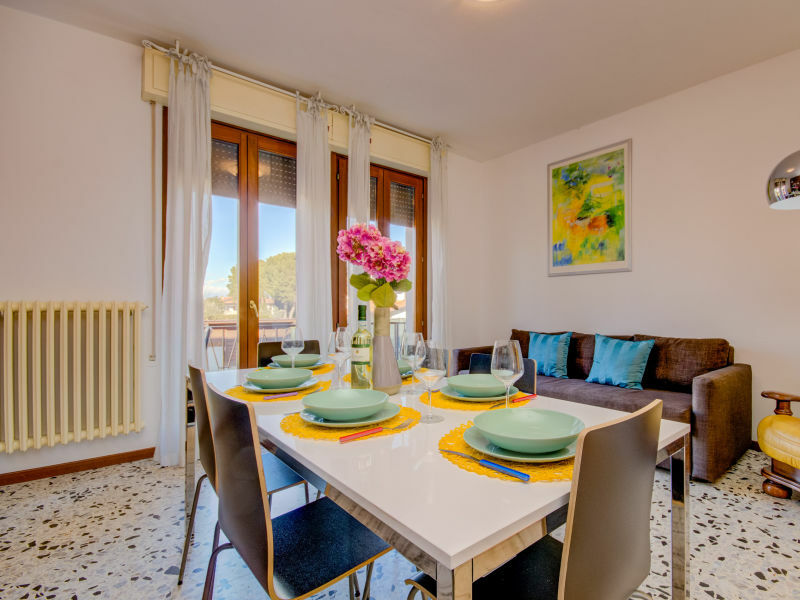 Pretty holiday apartment which is part of Villa Giada, located in a very quiet area in Colombare di Sirmione, overlooking the greenery. 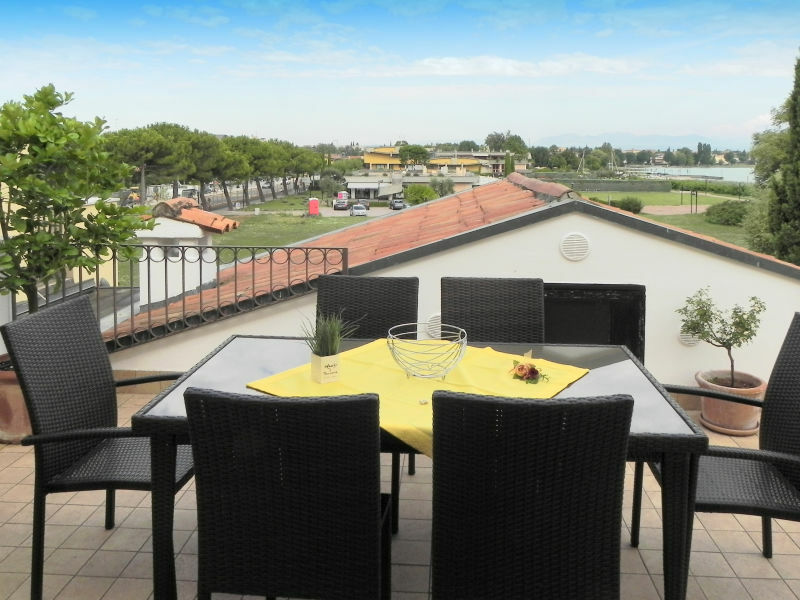 A few steps from the Spa of Sirmione you can find this nice holiday apartment with BBQ! 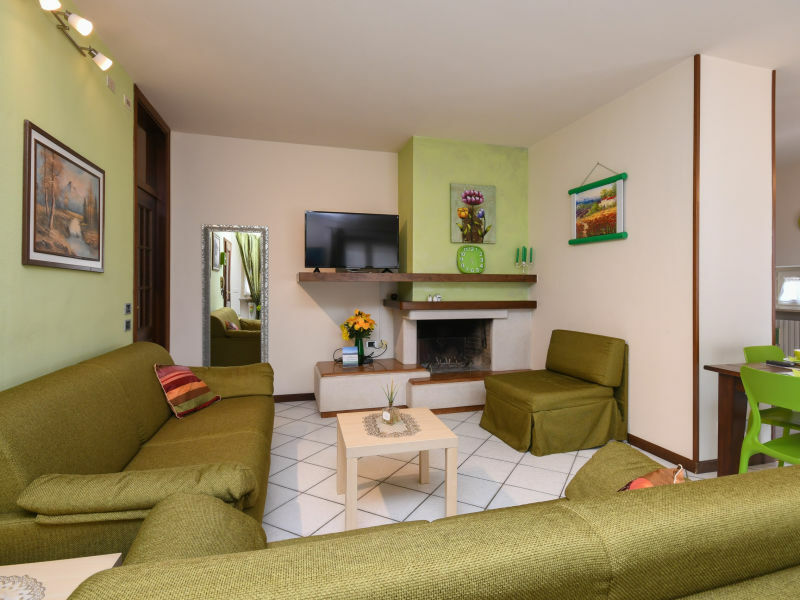 Nice holiday apartment in a residence at the Lake Garda and only a few steps from Sirmione castle. 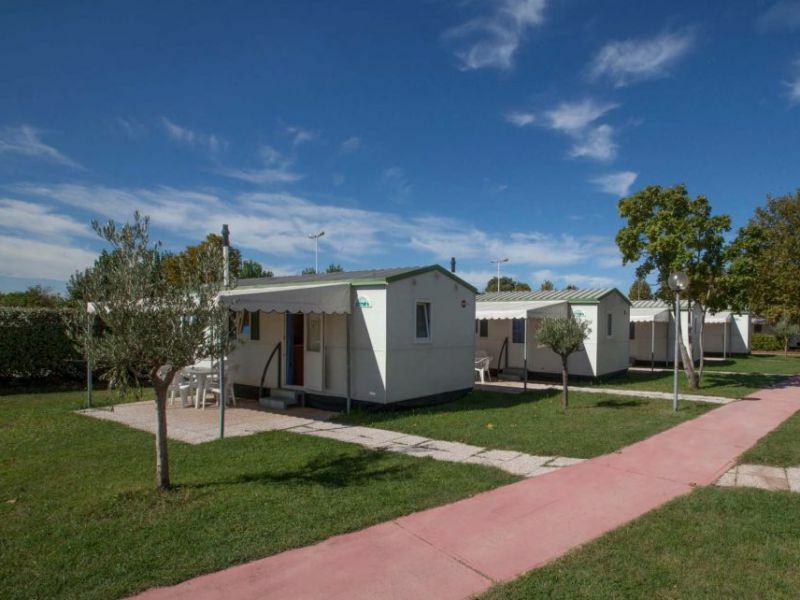 Beautiful 5 person Bürstner-Adria mobile home at the Lake Garda in the holiday park Garda Village. 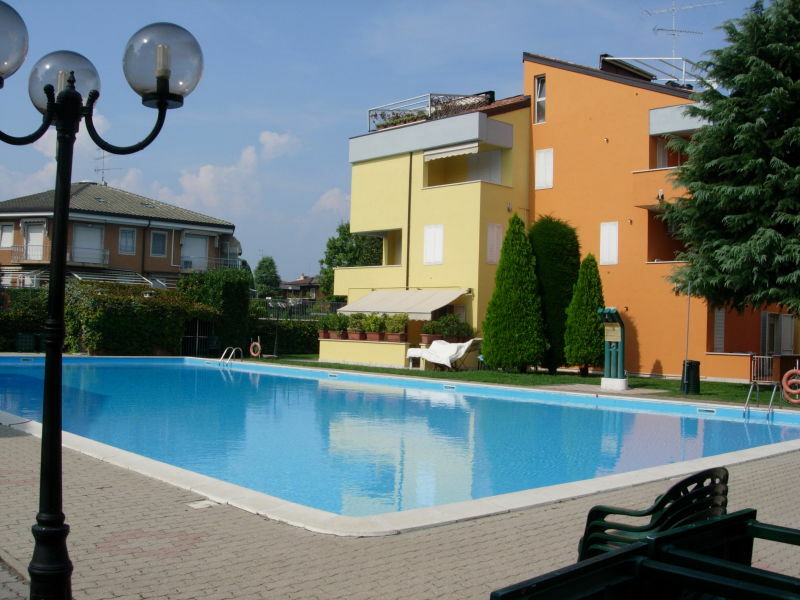 Holiday apartment at Lake Garda in a residence with pool, near to restaurants and shops. 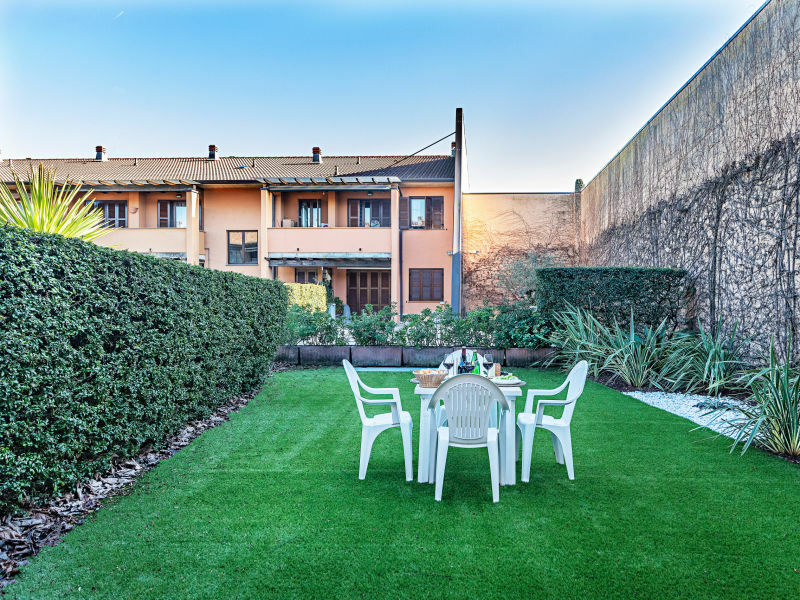 Studio apartment sleeps 3, on the 2nd floor with huge roof terrace, pool and garden, ideal for relax. 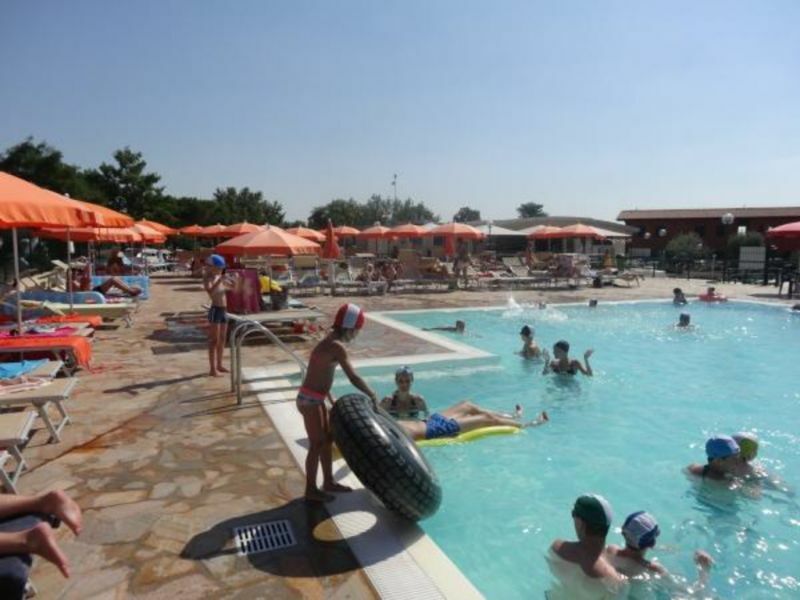 Perfect starting point to visit the lake and its sourraundings. 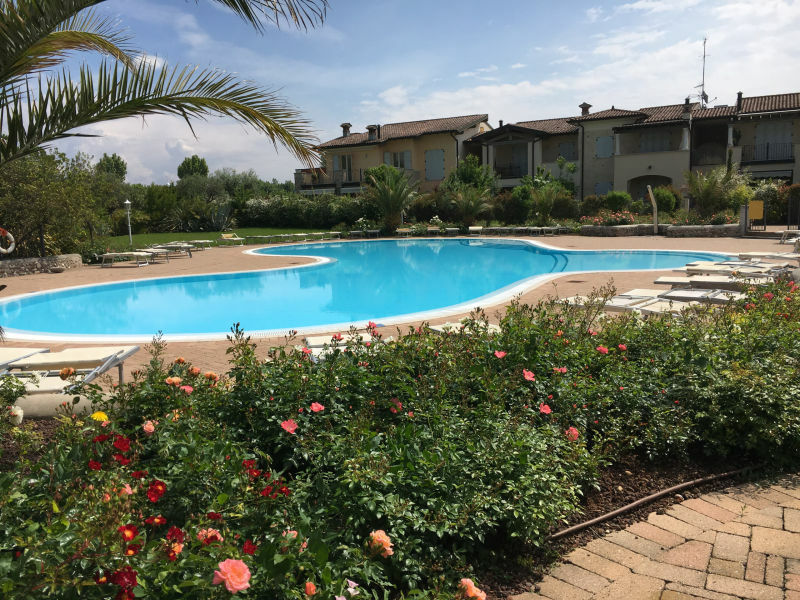 This 90m ² apartment with 3 beautiful bedrooms is located in the popular holiday resort residence holiday in the direct beach location in Sirmione. 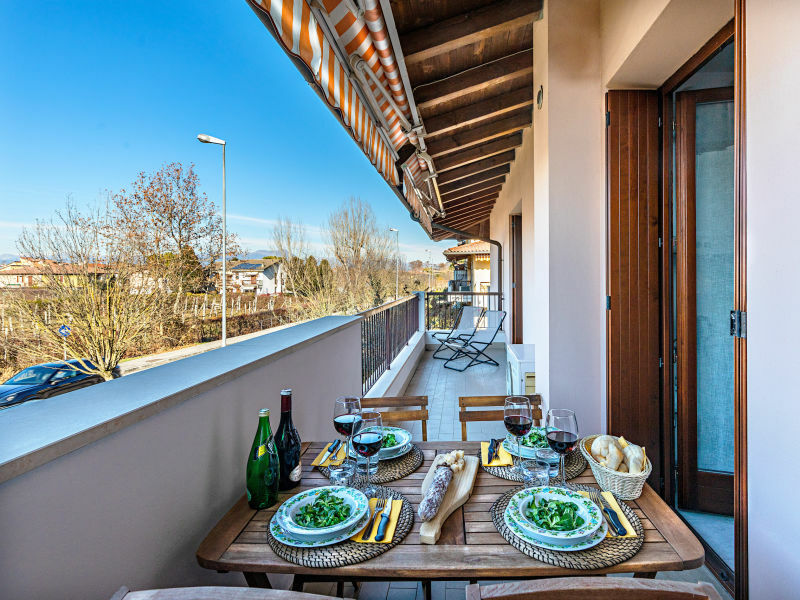 1-bedroom apartment on the first floor, completely renovated, for a family or group holiday up to 4 people! 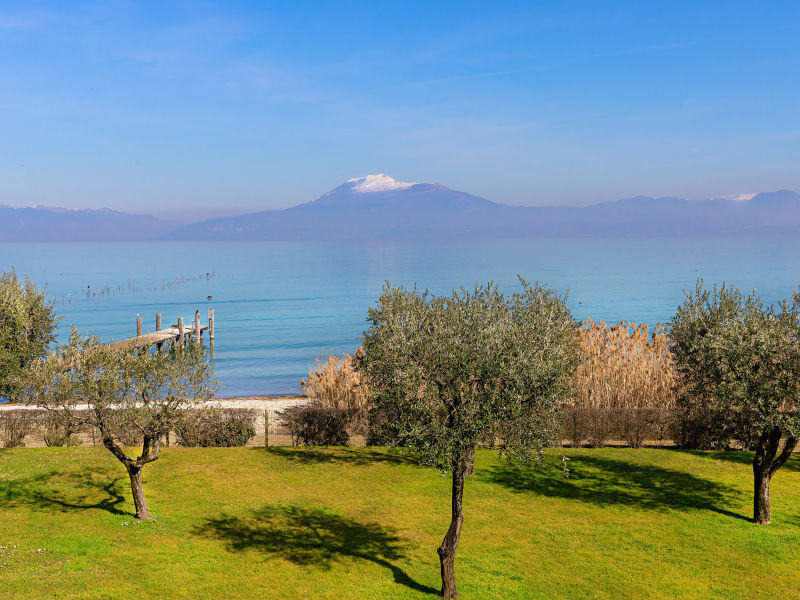 Villa Giada is located in a very quiet area in Colombare di Sirmione, overlooking the greenery. 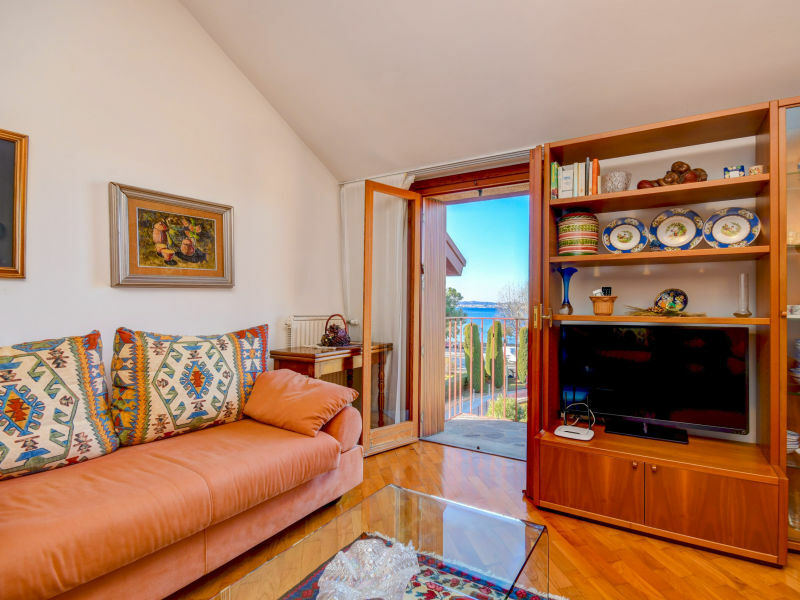 The luxurious apartment on the second floor with lake view that we offer, has great class with a lot of comfort. 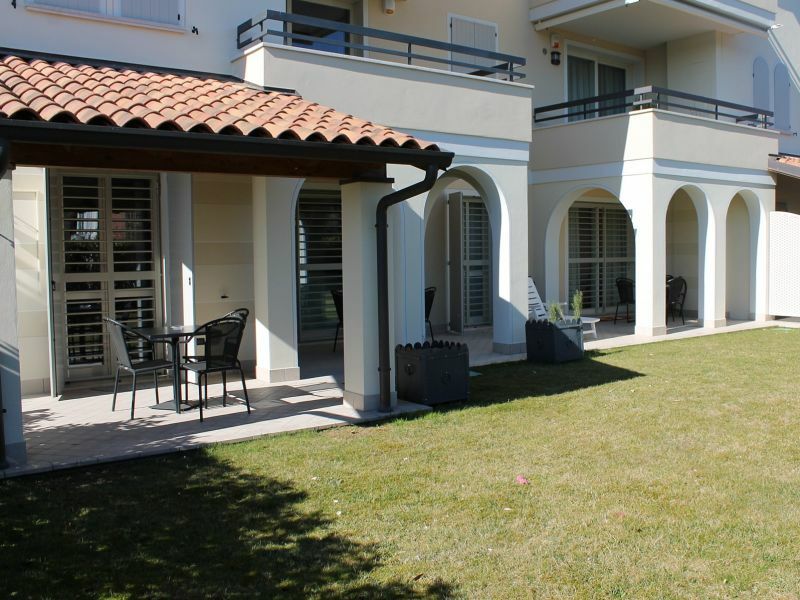 2 bedrooms apartment sleeps 7, on the ground floor, pool and garden, ideal for relax. 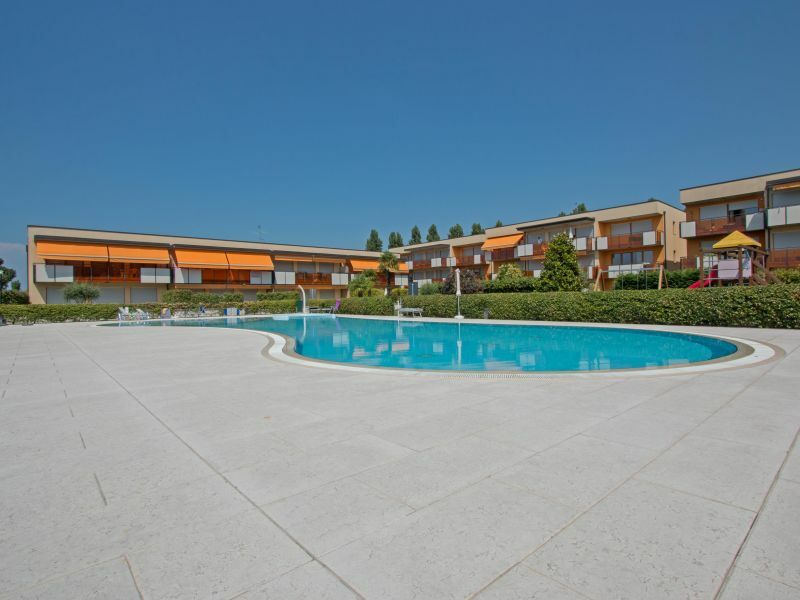 Perfect starting point to visit the lake and its sourraundings. 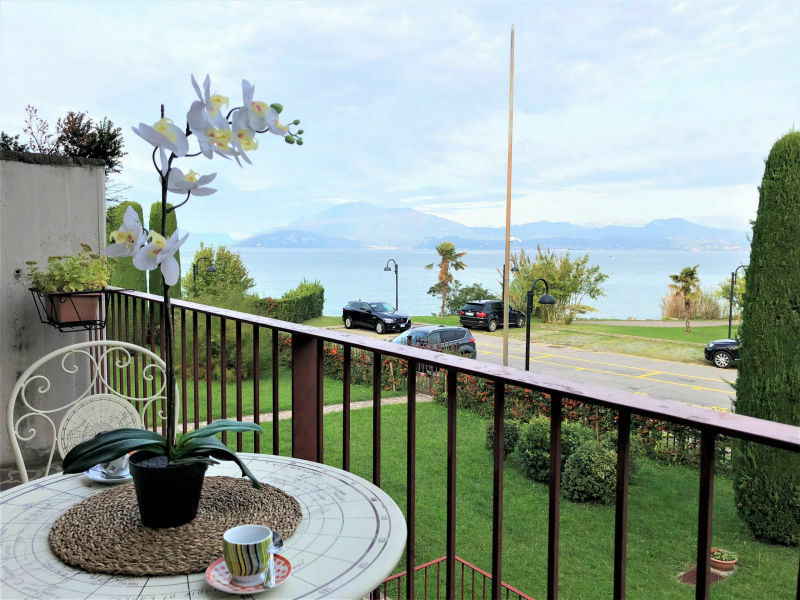 Studio apartment situated in the prestigious town of Sirmione, LAKE FRONT and with direct access to the beach and with boat dock!